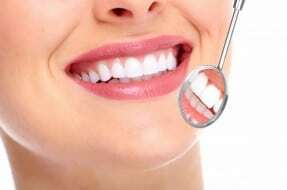 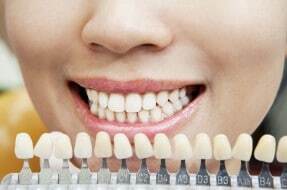 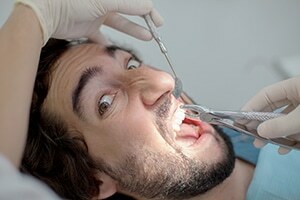 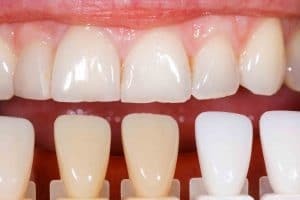 This blog discusses the rise of illegal teeth whitening and who is able to provide such treatment. 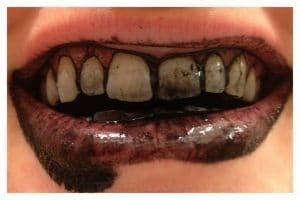 The number of dental practices offering a quick fix ‘Hollywood Smile’ has greatly increased in recent years, but is the dental health of patients being compromised to achieve the perfect cosmetic result? 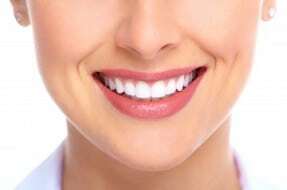 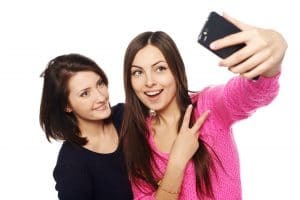 What constitutes appropriate tooth whitening practice and what can go wrong when it is not carried out properly.